Fiber Artist Supply Co., LLC -Your Source for Affordable Handcrafted Fiber Art Tools! 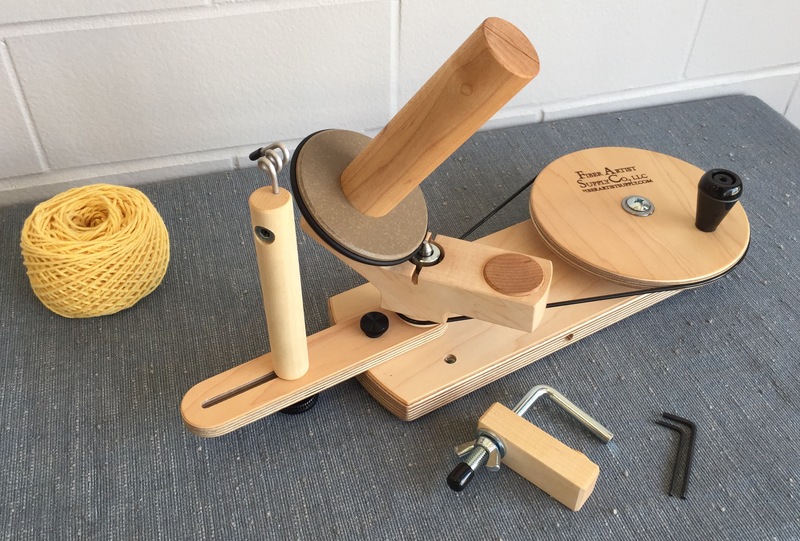 Large Hard Maple Yarn Swift with Ball Bearing Base! Handcrafted in the USA! Medium Hard Maple Yarn Swift with Ball Bearing Base! Handcrafted in the USA!